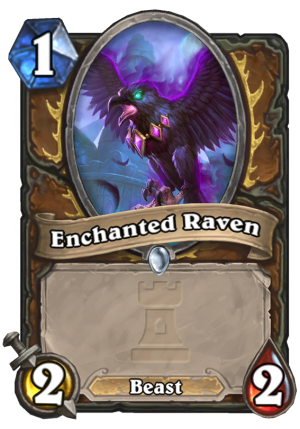 Enchanted Raven is a 1 Mana Cost Common Druid Minion Beast card from the One Night in Karazhan set! 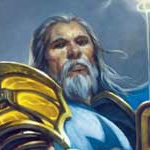 This is Blizzard’s first creation of a 2/2 at 1 cost though. It’s vanilla stats alone make it viable in any aggro druid shell. This might be enough to push Beast Druid over the top, since it makes a good curve as turn 1 this thing into turn 2 Mark of Y’Shaarj for insane value. Blizzard! Stop it! Welp we can’t figure out how to make this deck work. I give up give them a broken as hell one drop. Don’t worry this will absolutely make beast druid viable. I can promise you it’s not broken. Outside of Beast Druid it’s just a worse Living Roots. I didnt like this card cause i belived it was neutral but its a druid card. Druid beasts is now weak and needs and improvement. I dont like druid is always Ctun and rarely Ramp. Druid is always C’Thun? Yogg Druid is insanely popular and powerful. I will agree that Druid doesnt have too much variety right now though. 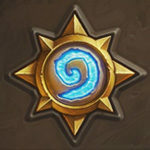 If every class had as much variety as Warrior, this game would be awesome.